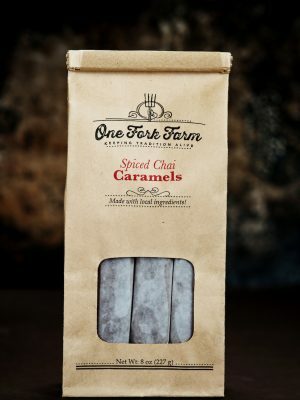 There is no union more perfect than the melding of caramel and chocolate. 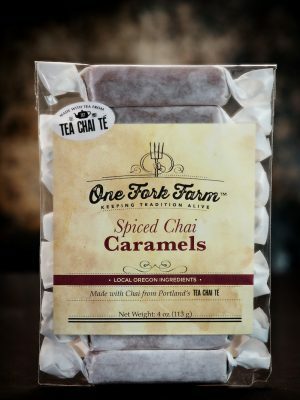 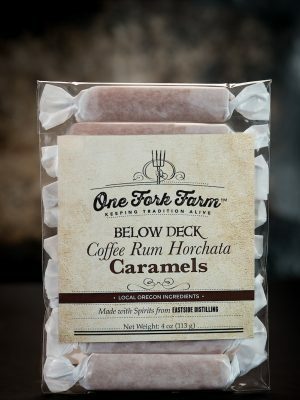 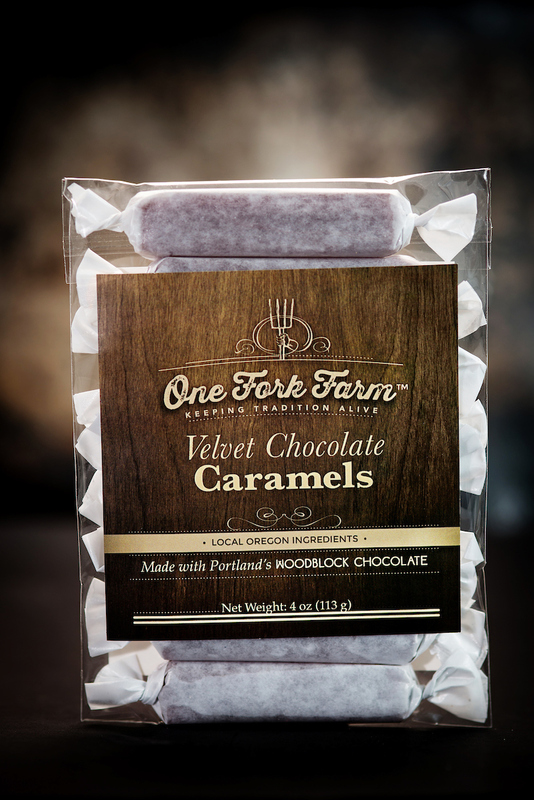 One Fork Farm has joined forces with Woodblock Chocolate, Portland’s premier “bean to bar” chocolate manufactory, to bring you this rich, decadent, chocolate infusion. 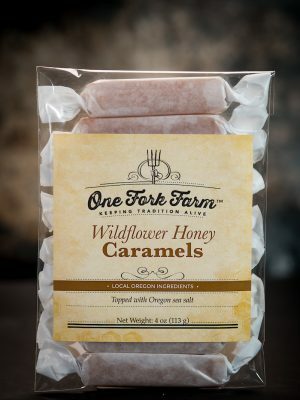 As always, we use only the finest Willamette Valley ingredients and cut and wrap every piece by hand.